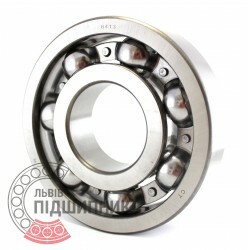 Deep groove ball bearing 6413 DIN625-1, ISO15:2011 HARP. Net product price: 639,21 грн. Gross product price: 767,05 грн. Hurry up! Last items in stock! 767,05 грн. 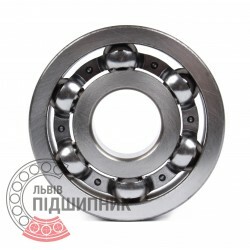 Deep groove ball bearing 6413N DIN625-1, ISO15:2011 GPZ-4. 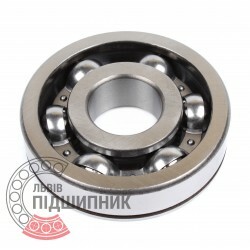 Net product price: 540,87 грн. Gross product price: 649,04 грн. Hurry up! Last items in stock! 649,04 грн. 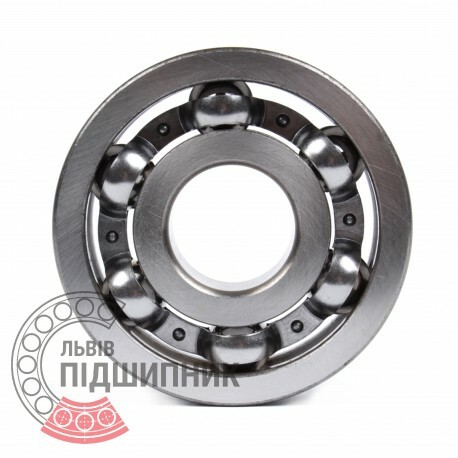 Deep groove ball bearing 6413 DIN625-1, ISO15:2011 GPZ-4. 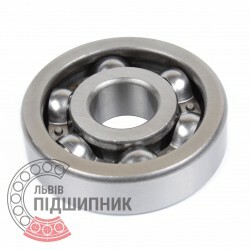 Net product price: 640,86 грн. Gross product price: 769,03 грн. Deep groove ball bearing 6413 DPI, India. Dimensions 65x160x37 mm. Matches the bearing 413 (GOST 8338-75). Net product price: 3 443,22 грн. Gross product price: 4 131,86 грн. Available for order 4 131,86 грн. Deep groove ball bearing 6413 CPR, China. Dimensions 65x160x37 mm. Matches the bearing 413 (GOST 8338-75).  Net product price: 420,09 грн. Gross product price: 504,11 грн.